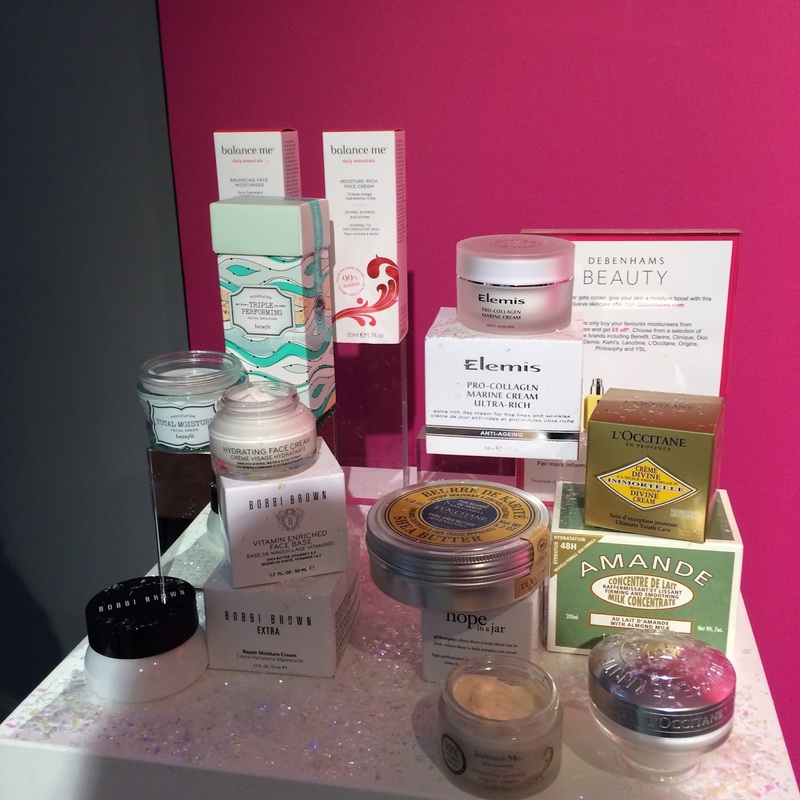 Last week, I went along to the Debenhams Winter beauty press day to check out what they have in store for us over the next few of months including, Christmas. 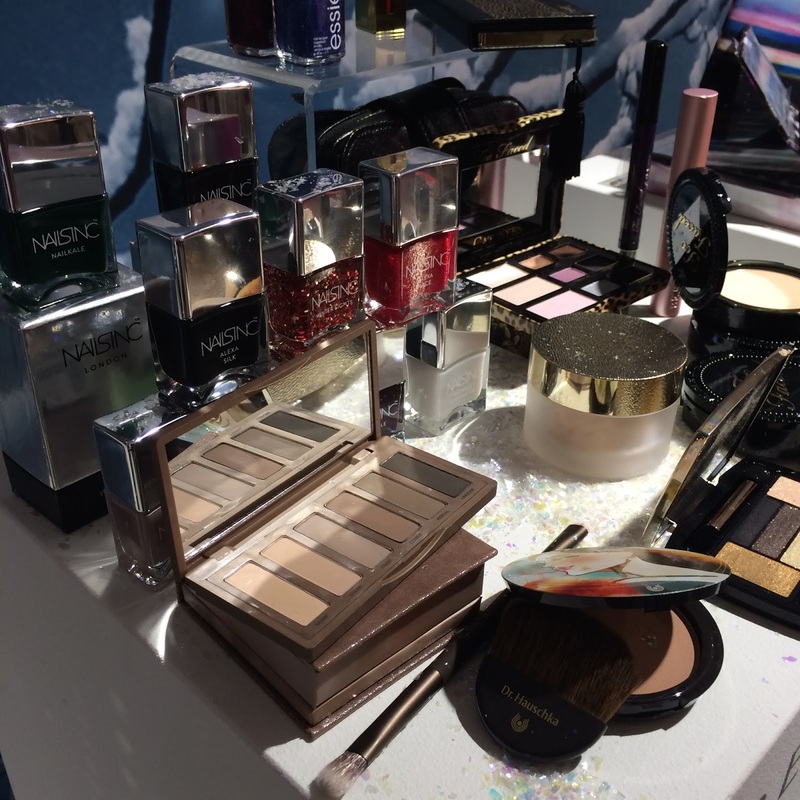 This year, Debenhams unveiled their biggest beauty hall in their Oxford Street store. Bursting at the walls with more beauty brands and treatments than ever from the much loved and well-known to the new niche and exclusives. If you haven't popped in yet, make sure you do when you're next on Oxford Street. Christmas had definitely come early at the event with a Christmas trees, snowflakes and baubles scattered around the showroom. There were lots of products and experiences to try out. 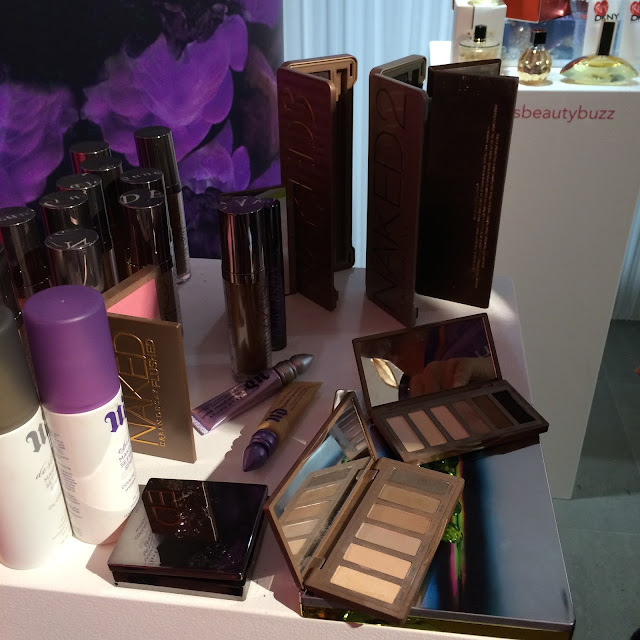 The Urban Decay team were on hand to do mini makeovers - I (almost) ran to them as I've been intrigued about their palettes for a while now, and their latest offering, Naked 2 Basics didn't fail in impressing me. 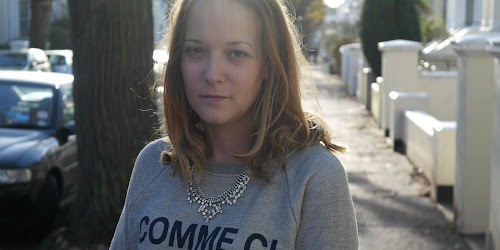 Skincare is important all year round, but I find that I have to really take care of my skin more in the Winter as the cold weather is so harsh on my face. I had a little try of the Bobbi Brown Hydrating Face cream, and it felt amazing. Another one added to the wish list! It's all about being glam over the festive season. Everyone loves an excuse to party and dress up and the brands that Debenhams stock have that covered for you. Check out the new packaging a colours from Nails Inc - LOVE! This perfume by Marni ticked all the right boxes for me. Plus, the bottle is so bloody cute and would fit perfectly on my dressing table. I posted my wish list to Father Christmas on my way out. I'm hoping I'm going to find the Naked 2 Basics and ALL the Benefit gift sets at the end of my bed on the big day. If you haven't seen the Benefit gift sets and Advent Calendar already, get to your nearest Debenhams immediately as they will all sell out! Check out their products online or in your local store now.